With the new year fast upon us, it's time to start thinking yet again about those resolutions. You know, the same ones we make every year get healthy and get better. 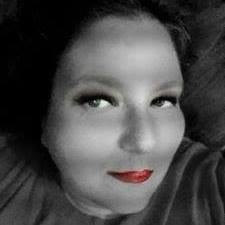 The elves atWrapped Up N U are no different, especially the 2 adults. 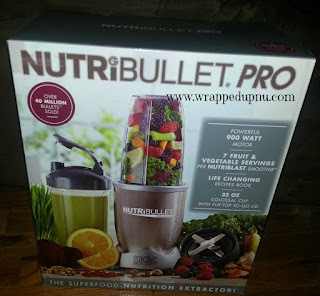 This year the NutriBullet Pro 900 and Super Foods will be making it much easier for us to do this as a family. 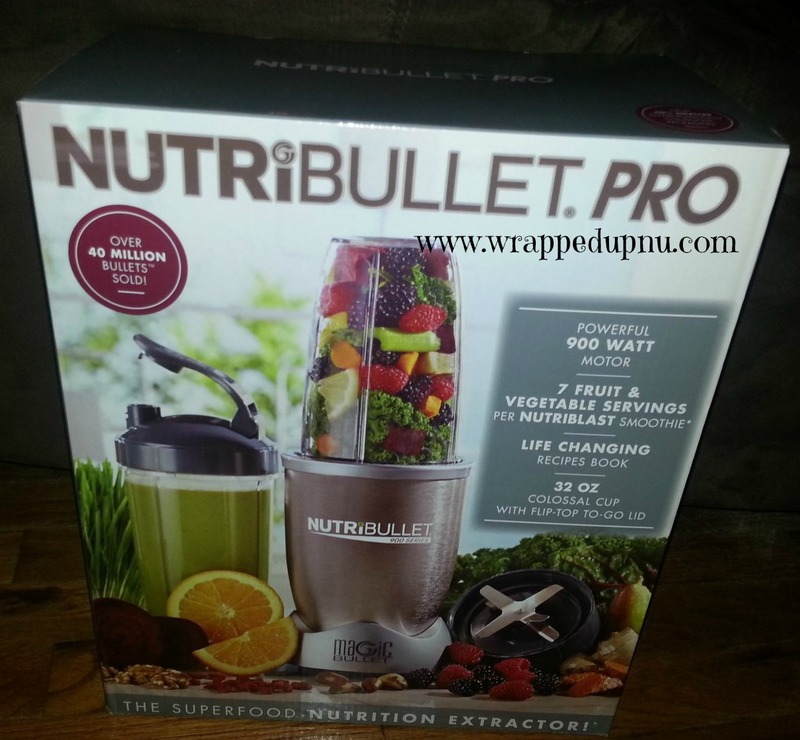 We have been blessed to be able to add NutriBullet Pro 900 and Super Foods to our holiday gift guide. The NutriBullet Pro 900 has a sleek design that will fit well into any kitchen space. It's also small so it goes not take up making it easier to store. 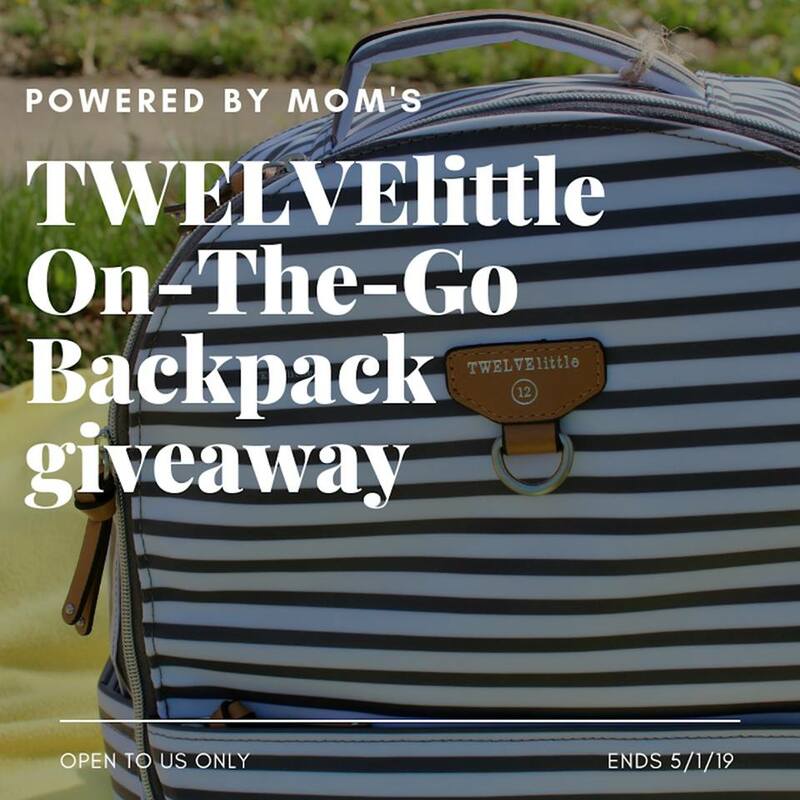 But let's be truthful, you will be using it daily so there will be no need to store it. The stainless steel base is easy to keep clean with a dam cloth and the other parts are dishwasher safe. We love to start our day with a great smoothie, the elf children think they are milkshakes. This year give the gift of health to yourself or a loved one with the help of NutriBullet Pro 900 And Super Foods we approve and think Santa would too! Make sure to check out the recipes for lots of great ways to use your NutriBullet Pro 900 and Super Foods. WHAT IT IS: NutriBullet PRO 900 takes your health transformation to the next level with optimized extraction and absorption capabilities. 50% more powerful than our previous NutriBullet model, the NutriBullet PRO 900 breaks down the toughest ingredients faster and more efficiently. BENEFITS NutriBullet PRO 900 includes a 900 watt motor and uniquely designed Extractor Blade that when combined with NutriBullet PRO exclusive Cyclonic Action, generates the power to rip apart whole fruits and vegetables to access the hidden nutrition inside. 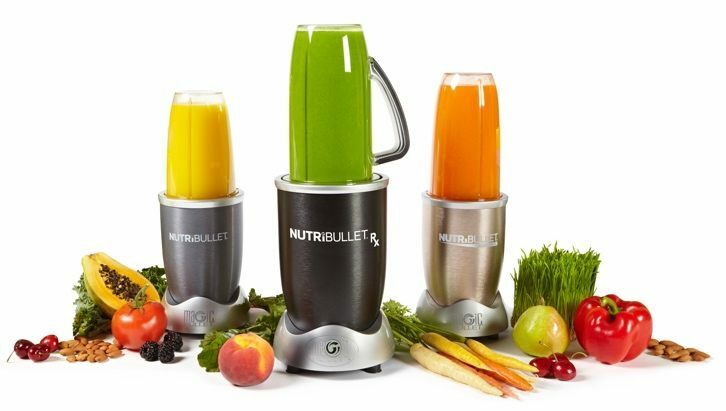 nutritious skins, seeds, and stems–into smooth, evenly textured NutriBlasts every time. The NutriBullet started a health revolution that transformed millions of lives. Drink one delicious NutriBlast smoothie a day and feel the tremendous effects that real, unprocessed, nutrient-extracted whole food can have on your health and well-being. HOW TO USE: Add ingredients to the NutriBullet PRO 900 cup of your choice. Fill with liquid up to the Max Line, twist on the Extractor Blade and gently place the cup blade side-down onto the Power Base. Push it down and twist until it locks into the “on” position. Extract until you achieve a very smooth consistency. To turn off the NutriBullet PRO 900, simply twist the opposite direction (to the right) to release the tabs and stop pressing down on the cup. Once the power stops completely, remove the cup from the power base. 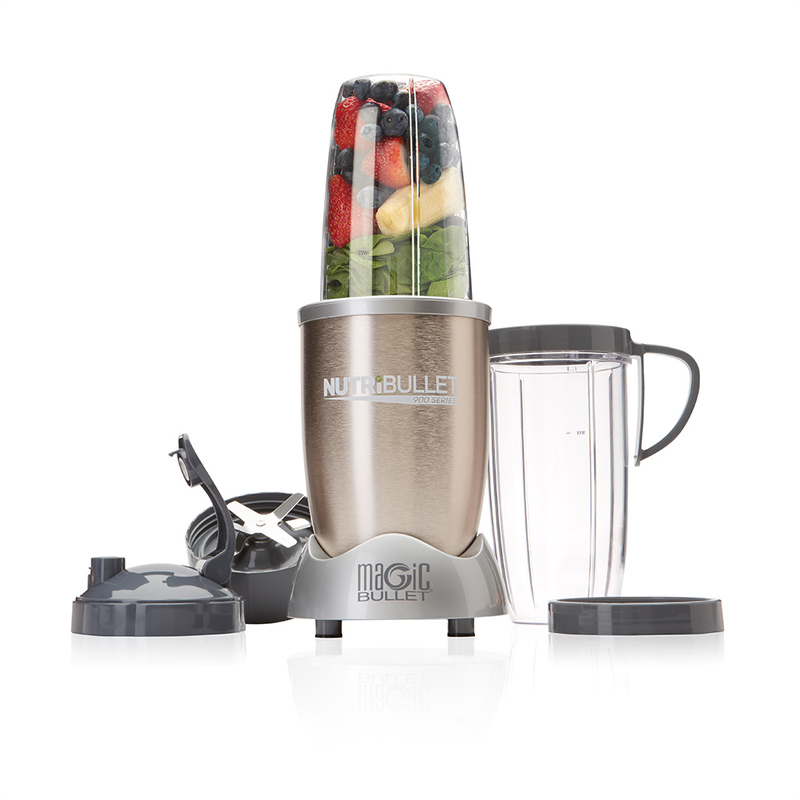 AVAILIBILITY: NutriBullet PRO 900 is available at www.nutriliving.com, Bed Bath & Beyond, Kohl’s, Macy’s, Target and other select retail outlets.